Actor Ahn Jae Wook will star in the musical “Jack the Ripper” as the lead actor. The musical will be staged on July 20th, 2012. This is the newest project undertook by Ahn Jae Wook after the end of “Lights and Shadows“. 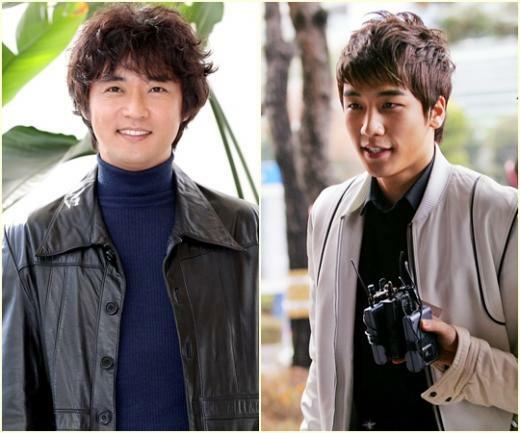 According to a staff of Ahn Jae Wook’s management agency, “Lights and Shadows” will conclude on July 3rd, 2012. Although the rehearsal for “Jack the Ripper” has already begun, but Ahn Jae Wooki has been unable to attend the rehearsal. After the end of the shooting for “Lights and Shadows”, he will put in all his energy to the rehearsal of the musical. In order to shoot “Lights and Shadows”, Ahn Jae Wook hasn’t been have a good rest for over nine months, and in order to star in “Jack the Ripper”, he will continue to work. “Jack the Ripper” was premiered in South Korea in 2009, Ahn Jae Wook has always served in the musical as the male lead, and he will once again served as the male lead in this year’s performances.